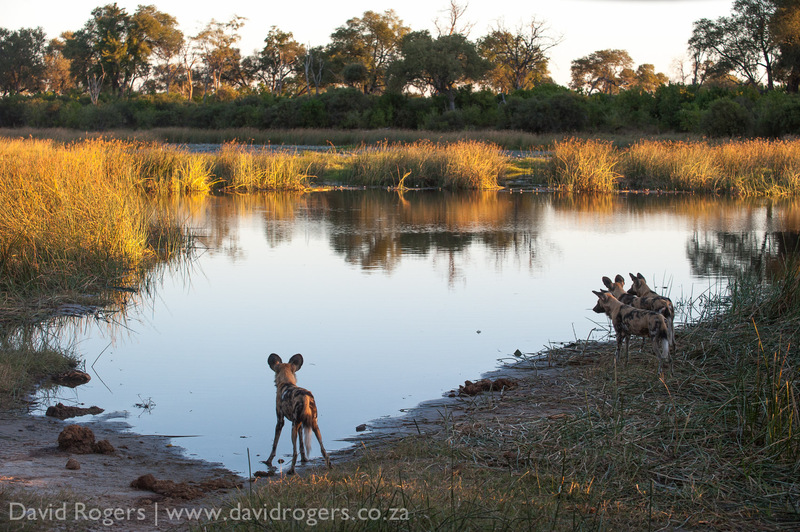 How do you find your way and choose the ultimate Botswana photographic lodges. 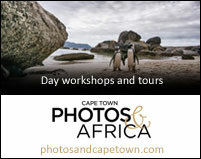 At Photos and Africa we can help you choose the best for photography. 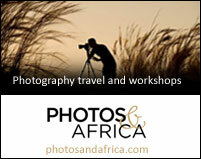 We also recommend you read more about Botswana in our photographic journeys section. For many people, Botswana offers the ultimate wildlife experience. Botswana is a vast, sparsely populated country with extremely sound game-management practices; it has opted for a tourism model that is more exclusive than other parts of Africa. You will enjoy wide open spaces, great game, fine lodges, exclusivity and a seamless and often luxurious lodge and travelling experience. It’s an easy place to visit with direct flights (often in small aircrafts) from Maun and Kasane into the different camps. 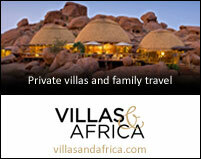 Most of these transfers are planned for mid-morning, so you will never miss a game drive. 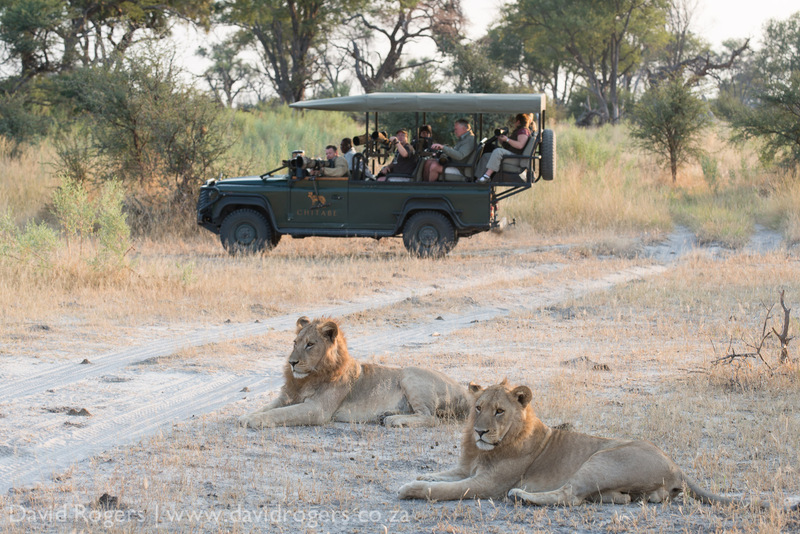 The Okavango Delta is a must for a first trip to Botswana, which should also include the chance to visit Chobe, Moremi, Linyanti or the Kalahari. The meandering Chobe River has one of the largest concentrations of game in Africa. This is elephant country with vast herds migrating through Chobe and the adjacent Savuti and Linyanti marshes. 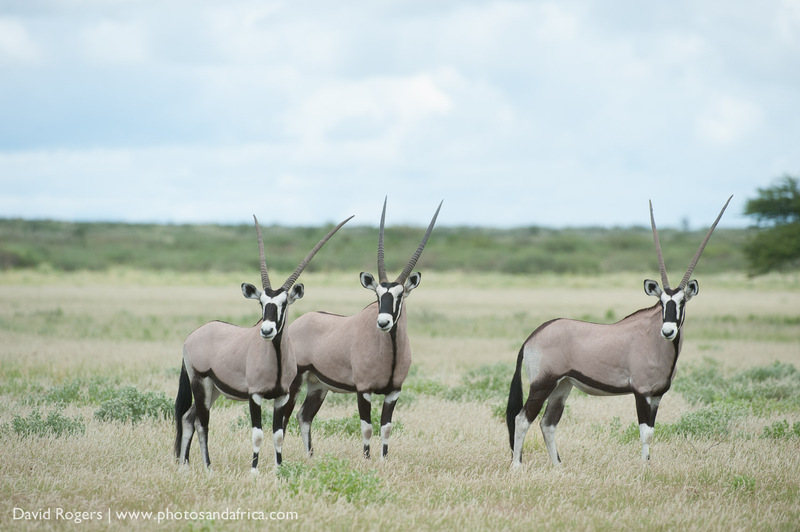 Stretching south of Maun like an endless sea is the 52 800 square kilometre Central Kalahari Game Reserve. It is one of the largest parks in the world and offers a variety of species not found in other parts of Botswana. The Okavango Delta is one of the great natural wonders of the world. Situated in the north of the country and surrounded by the Kalahari, this verdant and massive oasis is the largest inland delta in the world, covering 15 000 square kilometres. This network of islands, lagoons and rivers are wild and wonderful with exclusive camps and some of the best areas in Botswana. 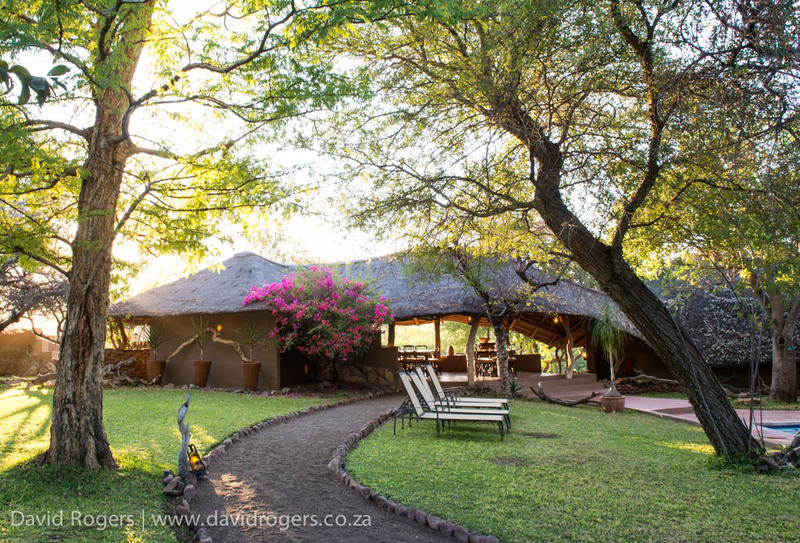 This safari camp bordering South Africa lies within the Tuli Game Reserve in Botswana and has developed a great series of hides offering excellent photography of elephants, lions, cheetah, hyena.